Every Monday enjoy All-You-Can-Eat BBQ Ribs! This is a great way to start your week on One Happy Island. Succulent racks of ribs seasoned just right, grilled to perfection and smothered in our secret recipe BBQ Sauce. Eat as much as you’d like – we’ll keep making more. 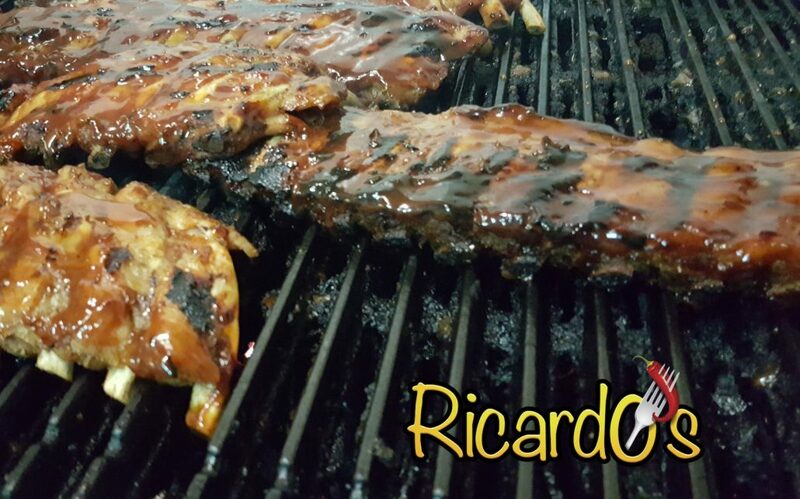 There is no reason to walk away hungry when you enjoy All-You-Can-Eat BBQ Ribs at Ricardo’s! Every Wednesday enjoy All-You-Can-Eat Grouper! We select the freshest locally caught grouper each day to bring you the best seafood experience you’ll enjoy during your stay on One Happy Island. 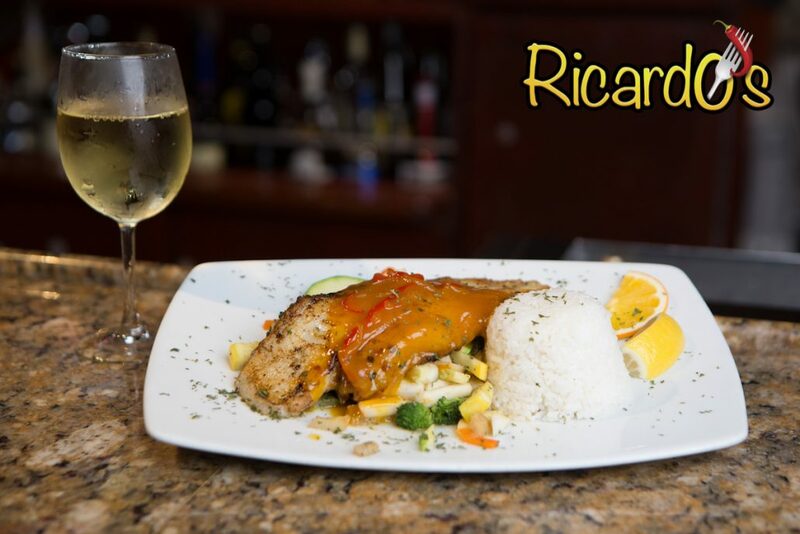 Perfectly pan-fried and then further enhanced with a mango-creole sauce that will have you asking for more – which is just fine because when we say All-You-Can-Eat, we mean it! Every Thursday night starting at 9PM is the Karaoke Dance Party! You haven’t experienced a great party on One Happy Island until you’ve experienced our Thursday Karaoke Dance Party! We help everyone get loosened up for fun with a free shot of tequila. Even the servers, kitchen staff and bartenders join in the fun, so dust off your dancing shoes, warm up your vocal chords and get ready for FUN! 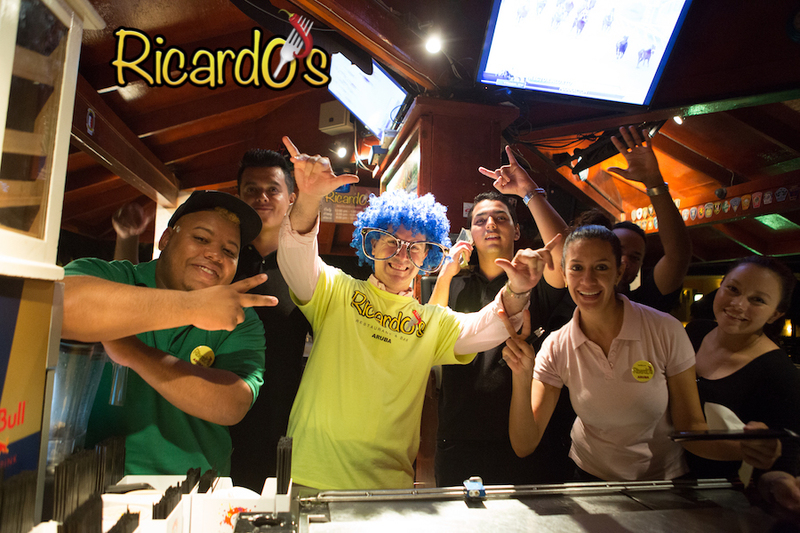 The party starts at 9PM, so you have plenty of time to come early and enjoy a delicious dinner first!